Redwood City studio Crystal Dynamics, helming the development of Rise of the Tomb Raider, today announce Bobby Tahouri as the composer for the next instalment of the Tomb Raider series (full press via Xbox Wire). Tahouri's credentials include Game of Thrones, Iron Man and Despicable Me 2. Tahouri takes the reigns from established Tomb Raider (2013) reboot composer Jason Graves. 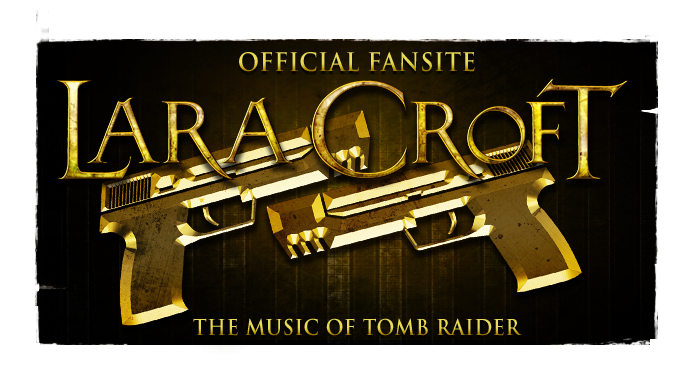 Tahouri will utilise Graves' new thematic motif for the franchise - "Lara's Theme" will carry over to Rise of the Tomb Raider in order to maintain musical continuity. Rise will feature procedurally generated music during combat and stealth segments, "using a middleware system licensed by Intelligent Music Systems, LLC". 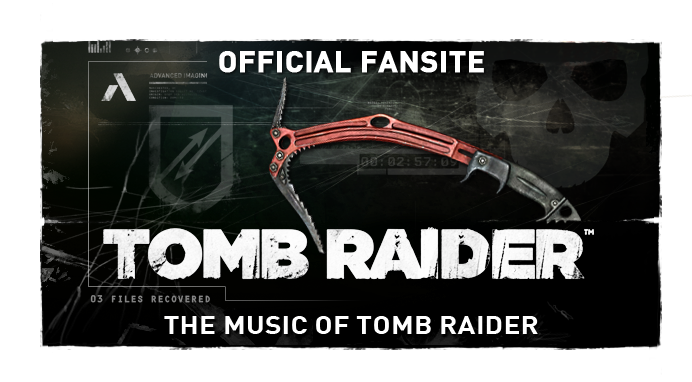 Unlike prior Tomb Raiders, said construct is to "analyse" Tahouri's compositions on the fly, effectively composing new music and providing a dynamic soundtrack to each play-through. 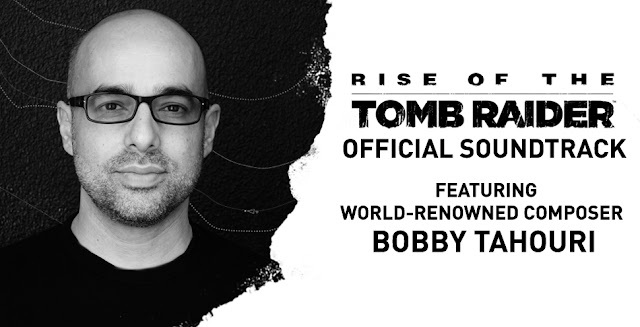 Crystal Dynamics have also released a preview of the "Official Soundtrack" to Rise - possibly indicating the release of a commercial soundtrack for only the second time in the history of the Tomb Raider franchise. Download the track via Crystal Dynamics' official SoundCloud or take a listen below! 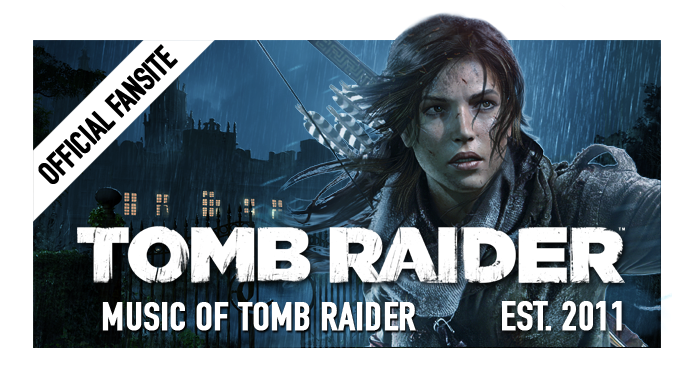 Rise of the Tomb Raider launches November 10th or 13th (territory-dependent), 2015 on Xbox One. PC and Playstation 4 versions are to follow in 2016. Crystal Dynamics promises additional pre-release media from their in-house audio team, "expanding on the unique soundtrack implementation" in Rise. Crystal Dynamics will not regret for choosing Mr. Tahouri to work for the project,it gave the game a scary, brilliant and memorable feel(same as Troels Folmann). soundtracks from previous TR music producer named JG were so annoying, it has no sense of direction,no depth in sound and the clipping is so irritating, Kudos for the right decision this time!! !